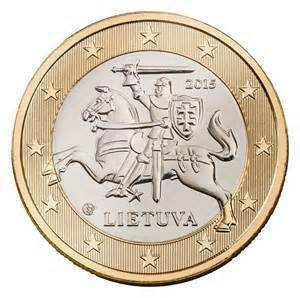 On the First of January 2015 the Euro Zone received Lithuania as their most recent and 19th Member. 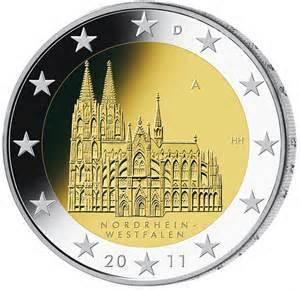 Lithuania joined the European Union in 2004 and has since been working to meet the economic criteria of adopting of the Euro. As with most counties within the European Union once Lithuania had met the required economic criteria they were bound by treaty to adopt the Euro as their new currency. Lithuania has a predicted growing economy of approximately 3.1% for 2015, with many experts and economists predicting that the adoption of the Euro will help to increase export growth, investment within the country and help open new markets. 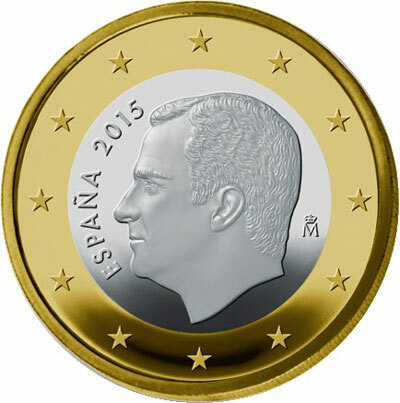 Adopting the Euro in favour for the Litas does not mean Lithuania will lose all of their national coin designs, as the Euro allows each country to have a national design on one side of the coin.